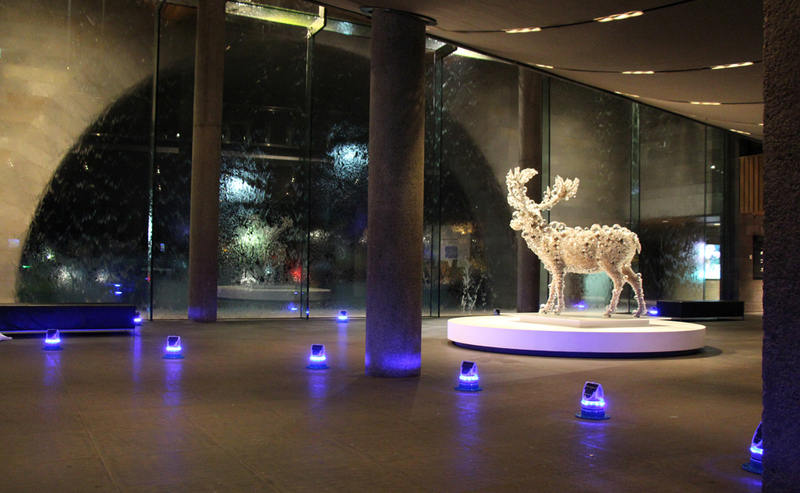 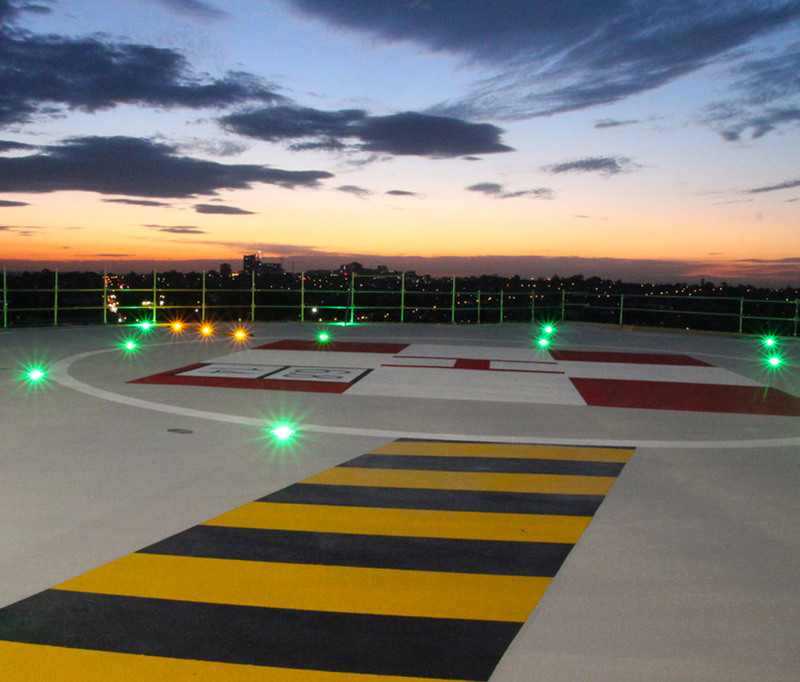 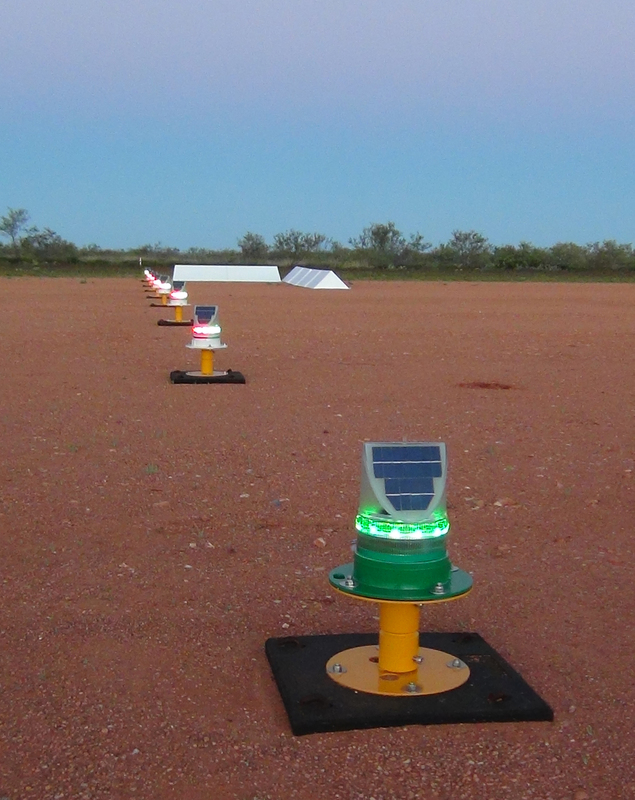 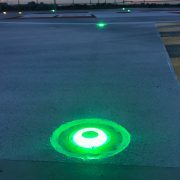 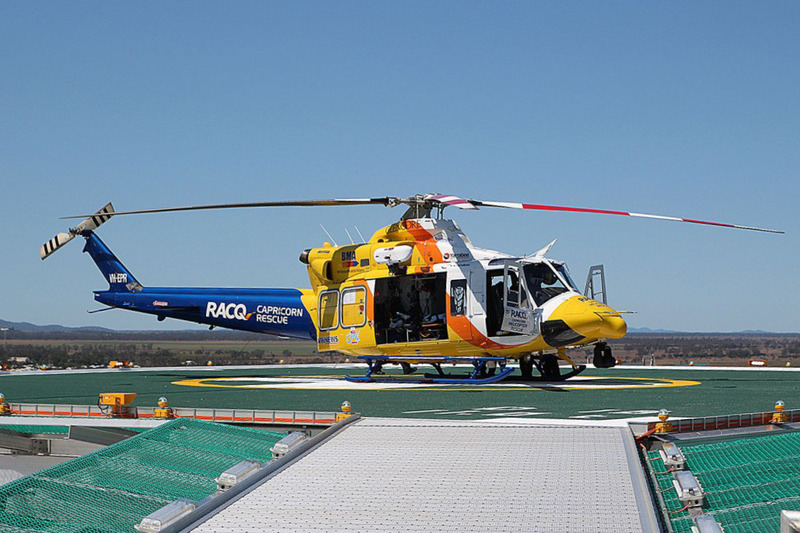 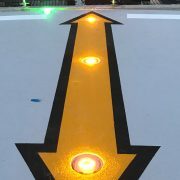 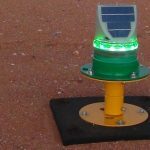 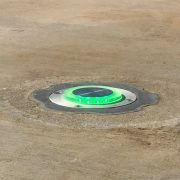 Avlite’s LED inset helipad light can be used as visual aid for helipads. 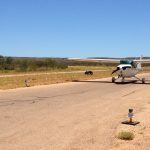 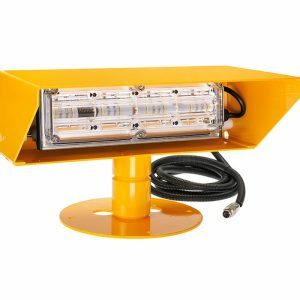 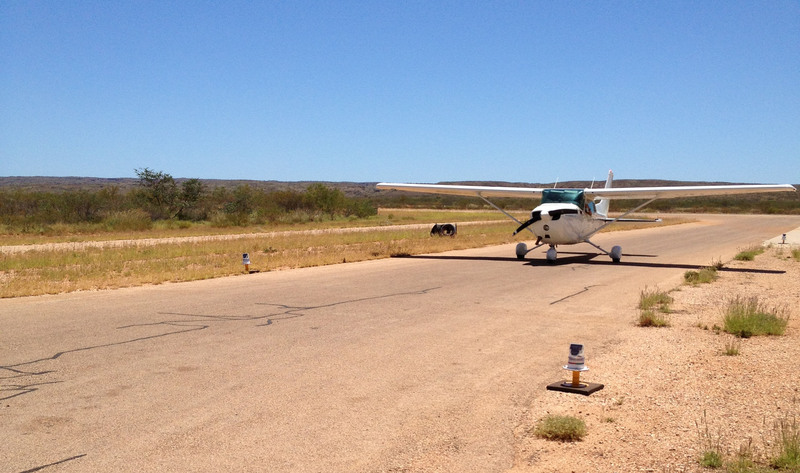 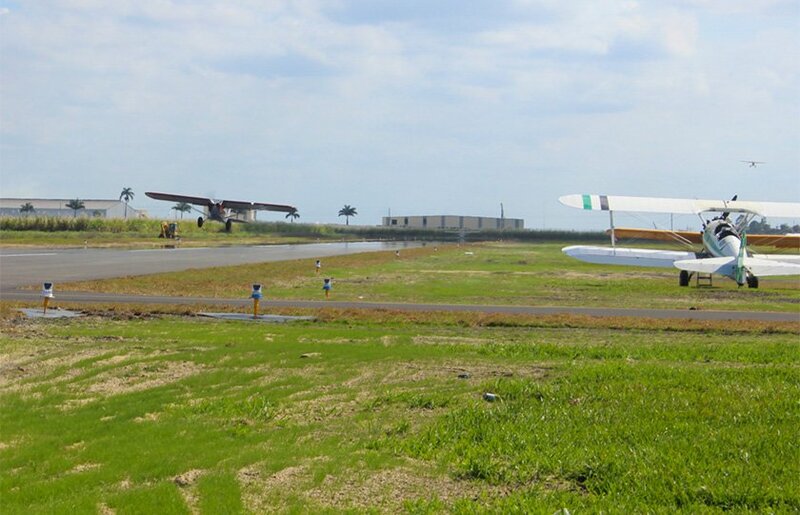 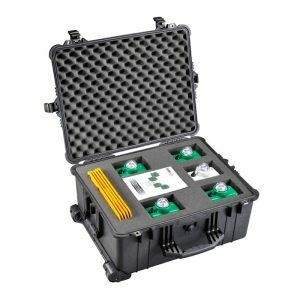 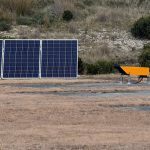 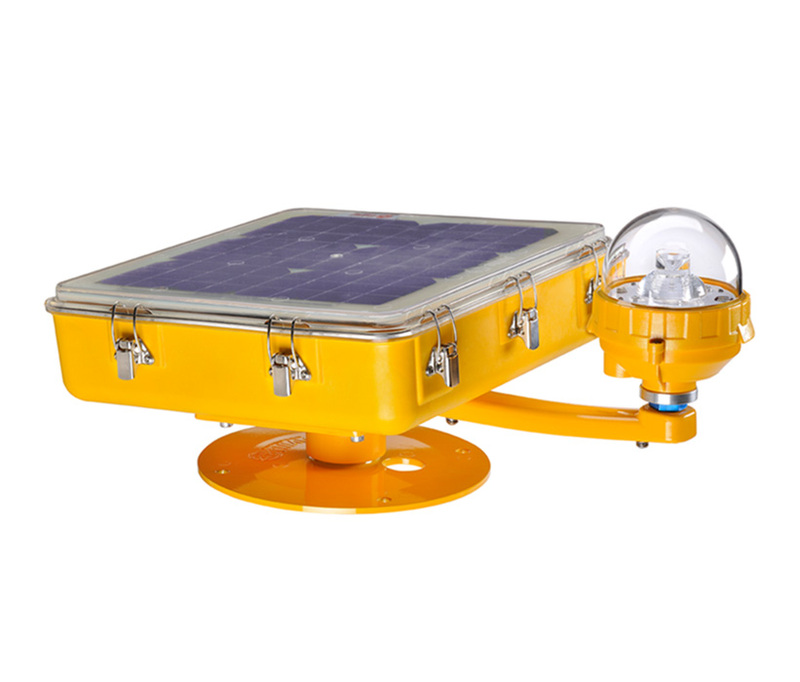 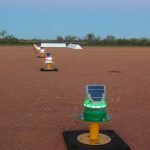 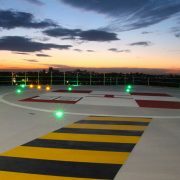 They have been designed to meet the standards of ICAO Annex 14 Volume 2 and FAA Engineering Brief 87 Heliport Perimeter Light for Visual Meteorological Conditions. 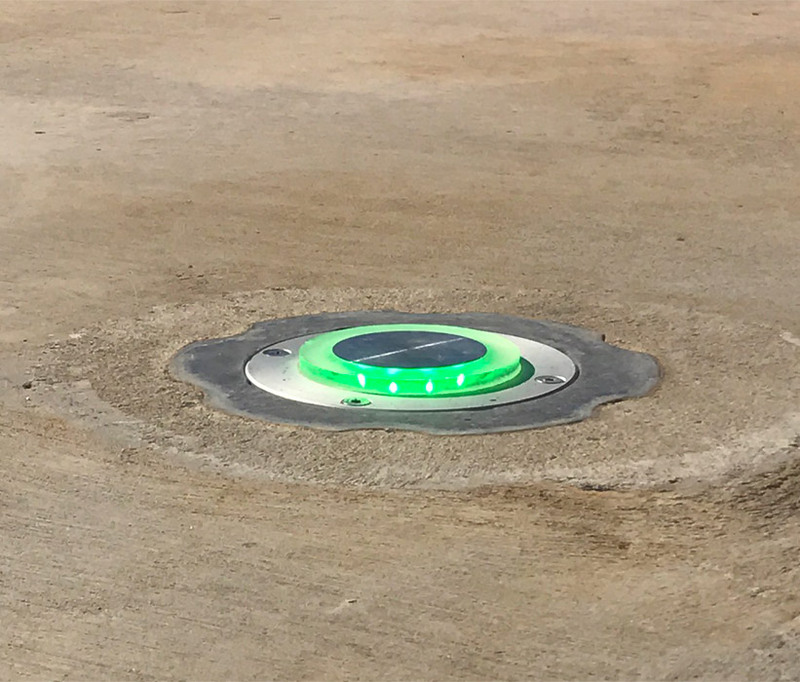 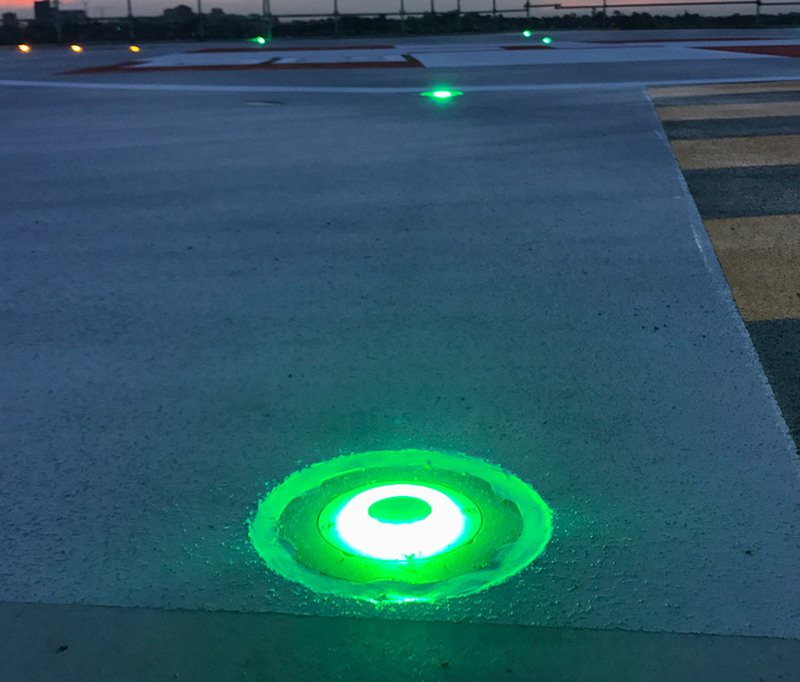 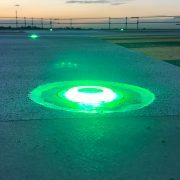 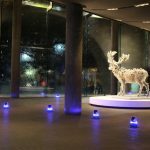 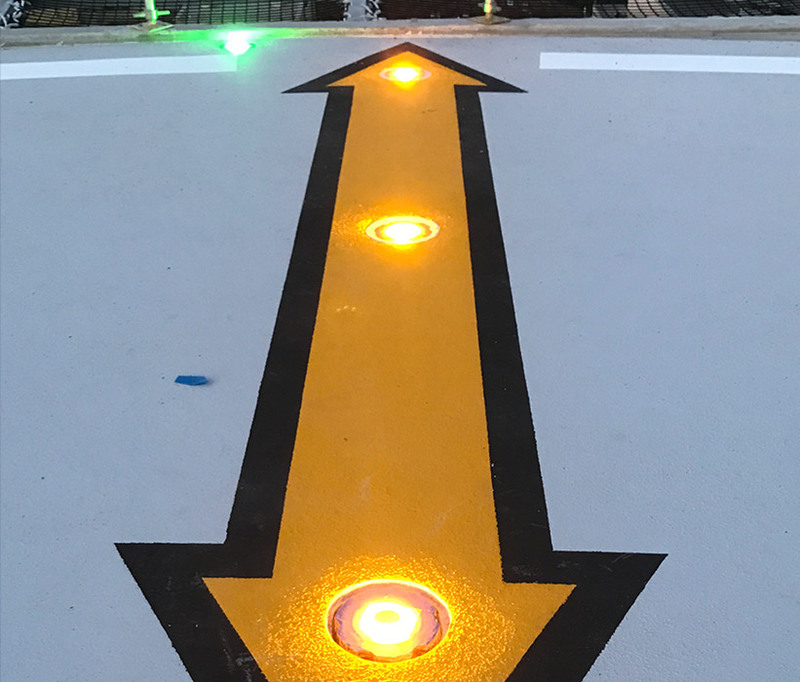 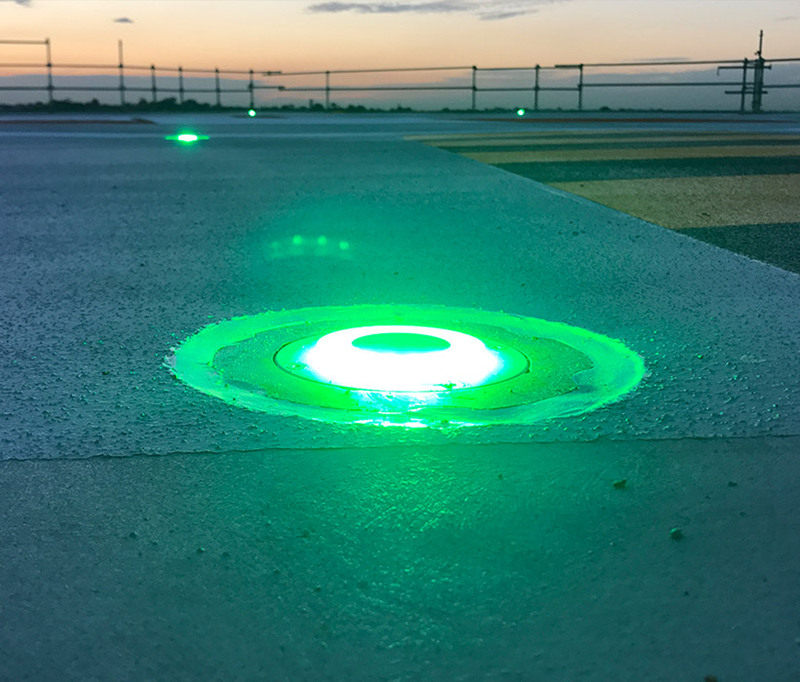 As an alternative to elevated lights, Avlite’s inset helipad lights are an excellent choice for locations where elevated lights are not suitable or can cause interference to passing aircraft and maintenance vehicles.